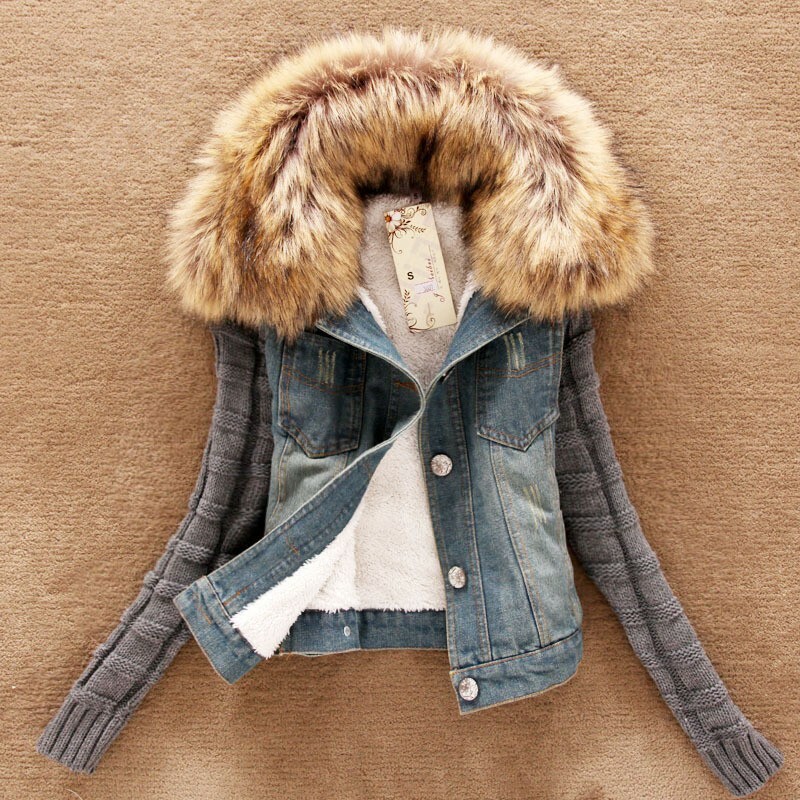 the jacket ,if you dont like the Fur collar ,and you can buy it no fur only jackets , i think buyer can buy no the fur collar . Error 1-3cm. clothes sleeves are elastic, about 5-10cm . 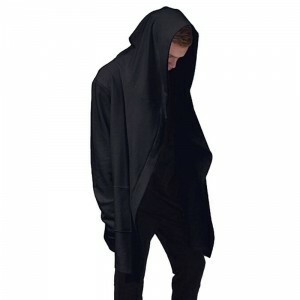 sleeves can long 60cm .you can buy a little big . don’t buy too small ! tell buyer : china about 3 factory doing the clothes ,but all is not same , same photo show , but not same clothes ! my clothes is good ! 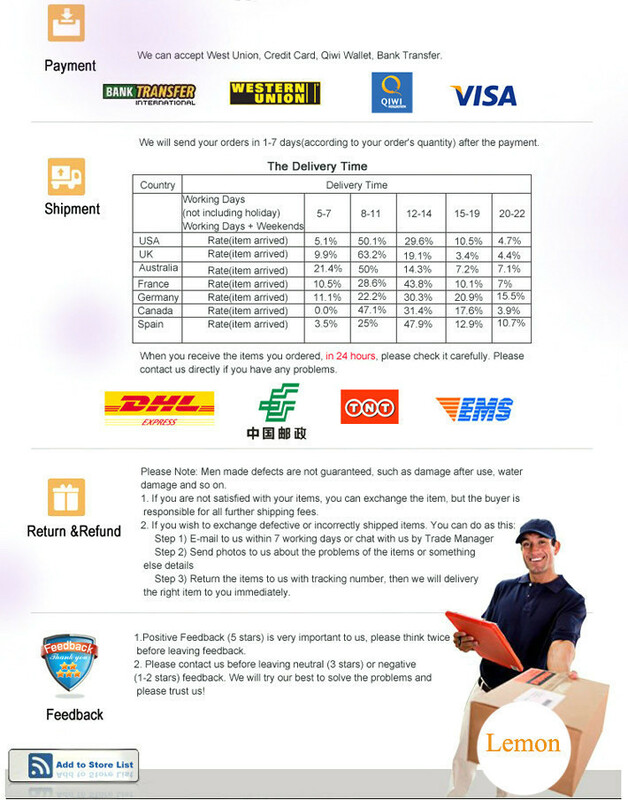 Seller guarantee: if you don’t get the clothes in 10-58 days, 58-60 days to open the dispute .I will be 1 days in full refund to you! if you open dispute in 50 days and you never can buy goods from my shop ! i want doing a good seller ,hope all buyer can get it and like it ! having problems give me information ,Message or advice waiting for reply! I will reply to any buyer within 24 hours!